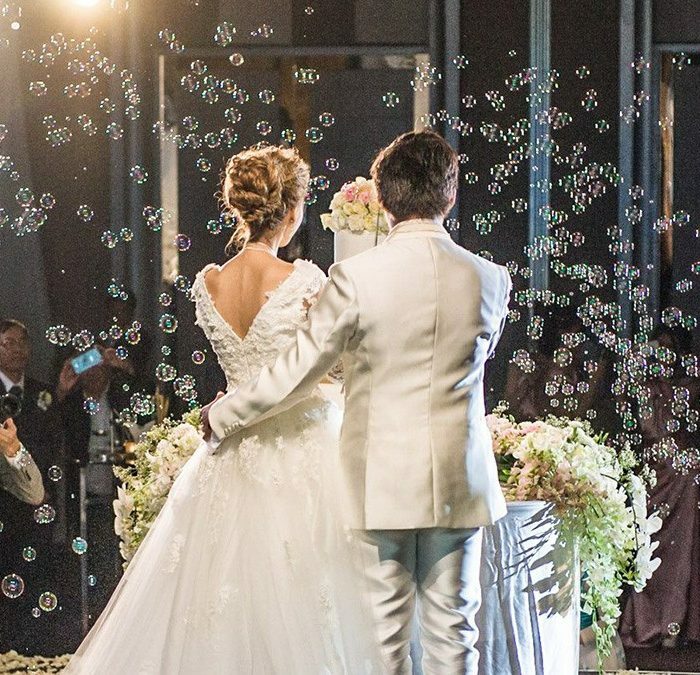 Experience your dream Bangkok Wedding at Pullman Bangkok Grande Sukhumvit; we’ll help you celebrate a wedding to remember. 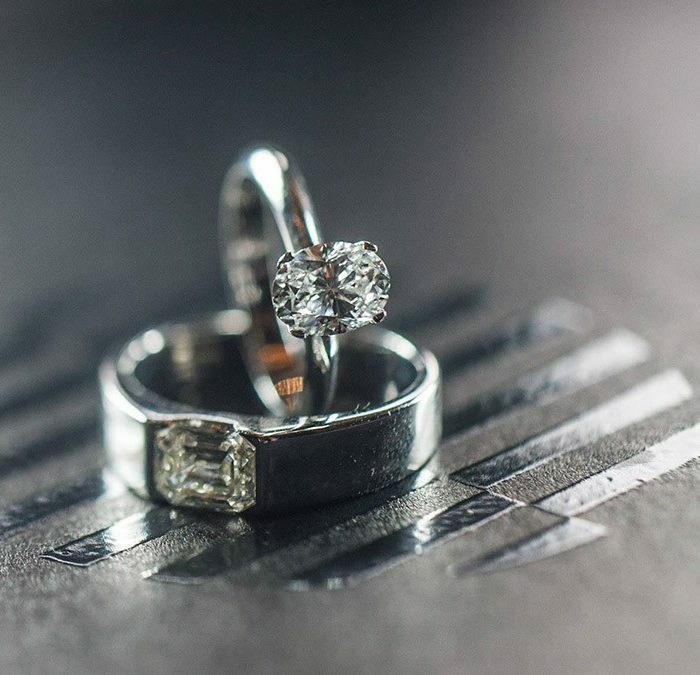 It’s the day you’ve spent a lifetime dreaming about: your wedding day. You want everything to be perfect and romantic. 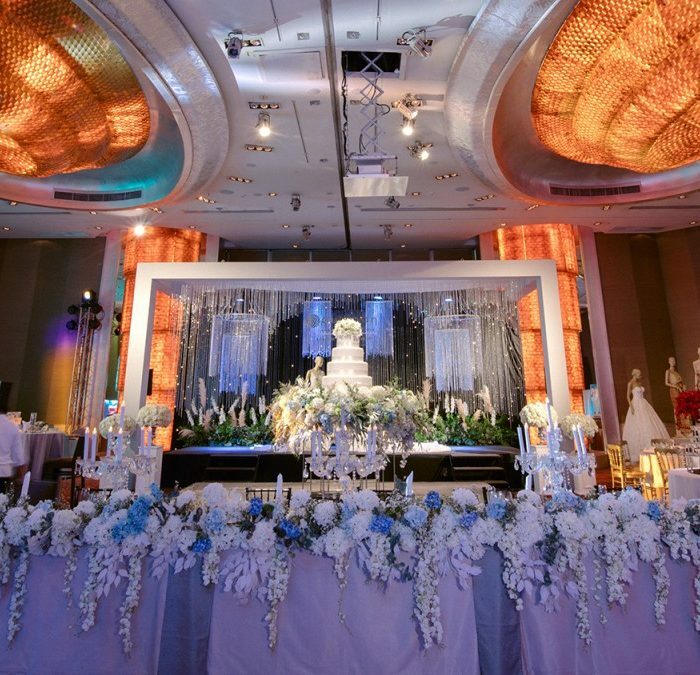 At Pullman Bangkok Grande Sukhumvit an ideally located Bangkok Hotel for weddings, our expert team looks forward to helping you create a wedding celebration that is truly elegant and memorable. We offer two elegant ballrooms with capacity for up to 550 guests, with a catering team and culinary experts who will customise the menu and wedding venue setting to your needs. Choose from a selection of Asian or European menus, from traditional ceremonies, to themed weddings, and after party options. Our wedding planner will assist you from the very first step to the last minute arrangement. We also have lavish honeymoon suites and romantic spa treatments to pamper the bride and the groom. Discover the art of dream weddings at Pullman Bangkok Grande Sukhumvit, with our variety of wedding packages we have to offer. Contact our Event Manager and start planning your unforgettable wedding day now.